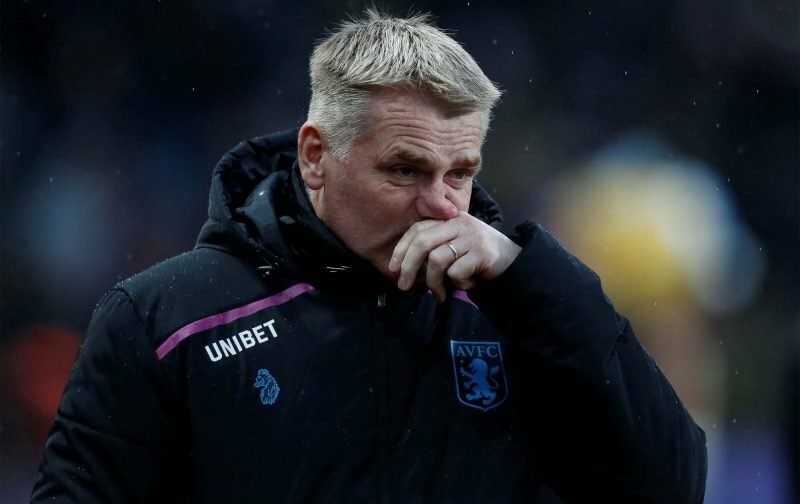 There was method to the madness when Dean Smith loaned out James Bree to Ipswich Town and Frederic Guilbert to Caen in January, with the Aston Villa manager preferring to see the season out with experienced right-backs (Alan Hutton, Ahmed Elmohamady) who have played the most games in defence and will be leaving in a matter of months. Hutton and Elmohamady are first and second choice at right-back under Smith. The pair would have been harder to shift in January due to their larger contracts, so it makes sense to let the understudy get minutes elsewhere until he can return and compete for a starting place. Guilbert was a regular at Caen before Villa came knocking, so it made sense to let him continue being a first-team player in Ligue 1. Smith will have two players competing for the right-back slot who have been featuring on a regular basis, and the question marks over who will get the nod in 2019/20 should spur both players on to fight for their place. Hutton will be out of contract when the season finishes, Elmohamady could be moved on too, so Bree and Guilbert are auditioning at their loan clubs for a starting place in August. Whoever impresses the most in the coming months could be in line to be a Villa regular at right-back.